Take a step back in time at the Britannia Mine Museum. Just off the beautiful Sea-to-Sky Highway between Vancouver and Whistler, this museum was one of the largest copper mines in the British Commonwealth. 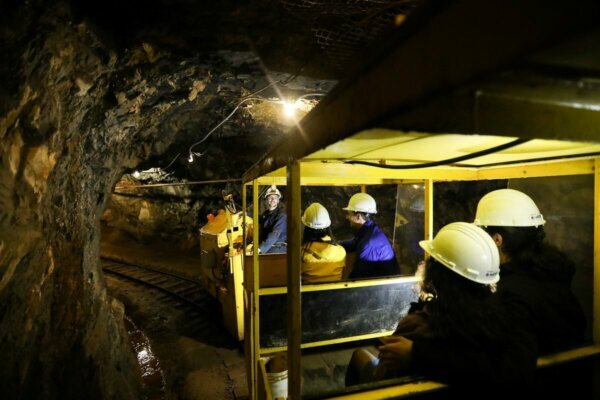 Rumble aboard their underground train as it rolls into an authentic mining tunnel or push up your sleeves and see what you can discover in the Gold Panning Pavilion. p.s. It's finder's keepers! Get 20% off regular admission with your HI membership card.